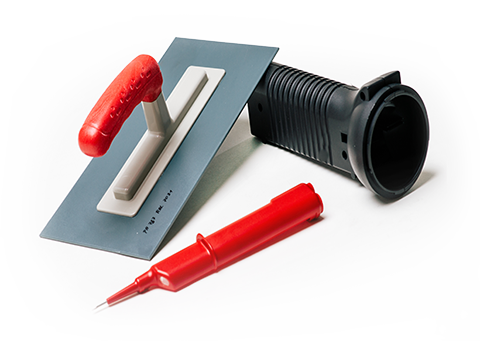 As a distributor of Chi Mei Corp. – Taiwan, Formosa Plastics Corp. – Taiwan and Kolon Plastics Inc. – South Korea, we are your competent partner and supplier of the materials you require. In addition, we are a compounder for PP compounds and electrically conductive compounds, which we like to produce according to your recipe, or develop a formula specially tailored to your needs. Do you have a question? Please call us! Since 1987, we have constantly expanded and improved our product range: Polyolefin and electrically conductive compounds, POM, SAN, ASA, PMMA, SMMA, PC, PC / ABS, PS / SBS and TPE ensure the quality of many plastic products. Packaging, automotive, electrical industry, cosmetics and toys. The most important aim for us is satisfaction of our customers. We pursue this aim since our company was founded in 1987 by Alfred Westensee. 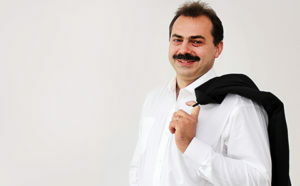 With his decision to become independent, in the plastics industry, he early recognized the opportunities in this market. Already in its founding year, he was able to win the representation of the largest ABS producer, Chi Mei Corporation / Taiwan, for Germany. The distribution was extended by the product groups SAN, ASA, PMMA, SMMA, PC, PC / ABS, PS / SBS and TPE. Later, additional distribution products were added, eg. B. POM by the manufacturer Formosa Plastics Corporation / Taiwan and TPEE produced by the South Korean producer Kolon Plastics Inc.
Also from the beginning electrically conductive compounds were offered, which are distributed since 2008 in own development and recipe responsibility under the product designation “Poly Elek”. Another mainstay is the development and production of polyolefin compounds and concentrates, which have been offered as standard products and tailor-made grades since 1989. In 1996 our company was certified according to ISO and today has the certification according to ISO 9001: 2015. In the year 2010 the daughter of the company founder Wiebke Westensee took over company. Our headquarter is located in the City of Winsen (Luhe), close to the traditional trading metropolis Hamburg, Germany. Our customers come from many different industries, including: packaging, automotive, electronics, cosmetics and toys. Our company was founded by Alfred Westensee. This year we firstly took part as exhibitor at the FAKUMA Fair. 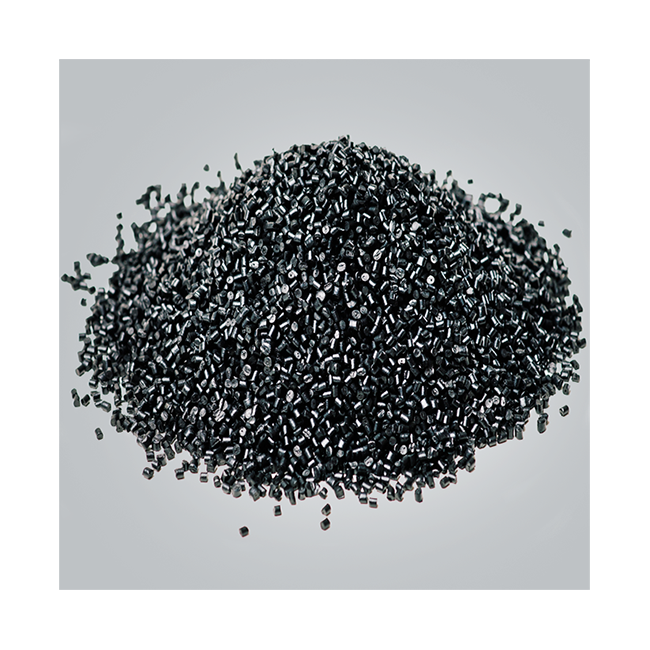 Another mainstay is the development and production of polyolefin compounds (Polycompound) and concentrates (Polymaster), which have been offered as standard and tailor-made grades. First certification of our company according to ISO 9001. Start of the distribution partnership with South Korean TPE-E producer KOLON Inc. The TPE-E is marketed under the brand name Kopel®. The POM from Taiwanese producer Formosa Plastic Corp. is added to our product portfolio and has since been sold under the name Formocon®. Also from the beginning electrically conductive compounds were offered. In 2008 we started to develop and sell our own conductive qualities under the brand name Poly-Elek. Within the next years the product range was expended by new grades. 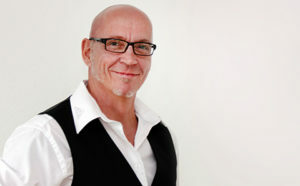 The company founder retired from the operative business and handed over the management to his daughter Wiebke Westensee. Purchase of new land in the industrial estate Luhdorf in Winsen (Luhe). Planning and construction of the new company building. Moving into the new building in the Benzstraße No. 9. was finished in December of the same year. 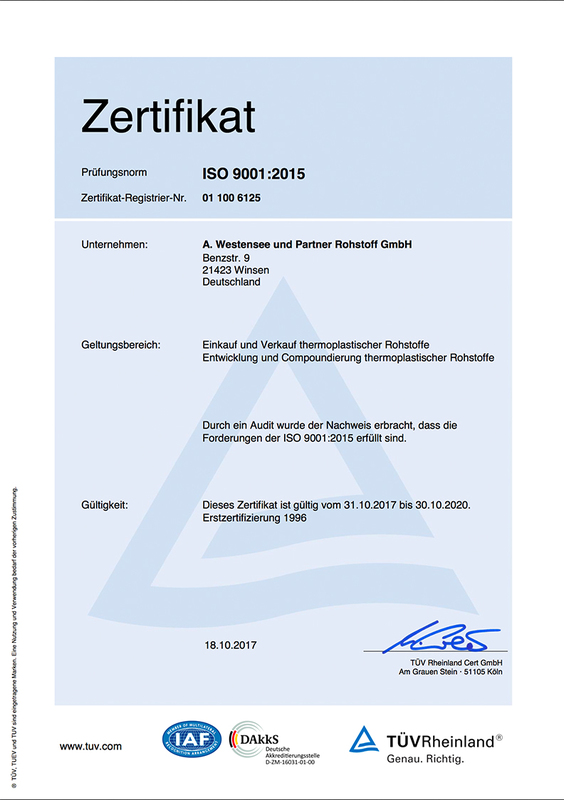 Update of our certification to ISO 9001:2015. Introduction of the new corporate identity. The most important aim is the satisfaction of our customers. As a competent partner we support our customers with a good service, comprehensive technical advice and assistance with their projects. This is what our customers appreciate: Good service, comprehensive technical consulting and support for projects as a competent partner. 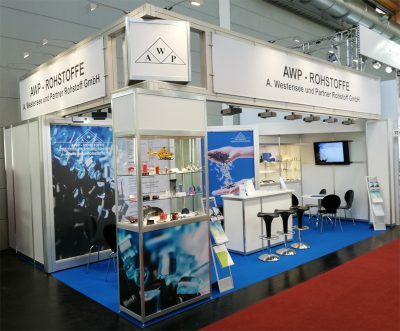 Also in 2018 we exhibited again at the FAKUMA and informed all interested parties about our extensive range of services from distribution to self-compounding. We were happy about the frequent use of our booth and thank all visitors for the pleasant discussions and the trust placed in us. You contributed to making our trade fair appearance so successful. We look forward to the upcoming Fakuma in 2020, from October 13th to 17th, in Friedrichshafen, Germany. In 2019 we exhibit at KUTENO: Hall 5, Booth L5. We are happy to welcome you on our booth, for pleasant conversations, from May 7th to 9th, in Rheda-Wiedenbrück, Germany.